Cost-Effective, Fast, High Quality Digital Printing. To deliver cost-effective solutions to our clients, LPI has invested in high quality, high speed digital imaging equipment for those times when the turnaround requirement is too tight or your runs are too short for full color process printing. Digital color and black & white printing has replaced traditional process color printing for some applications. 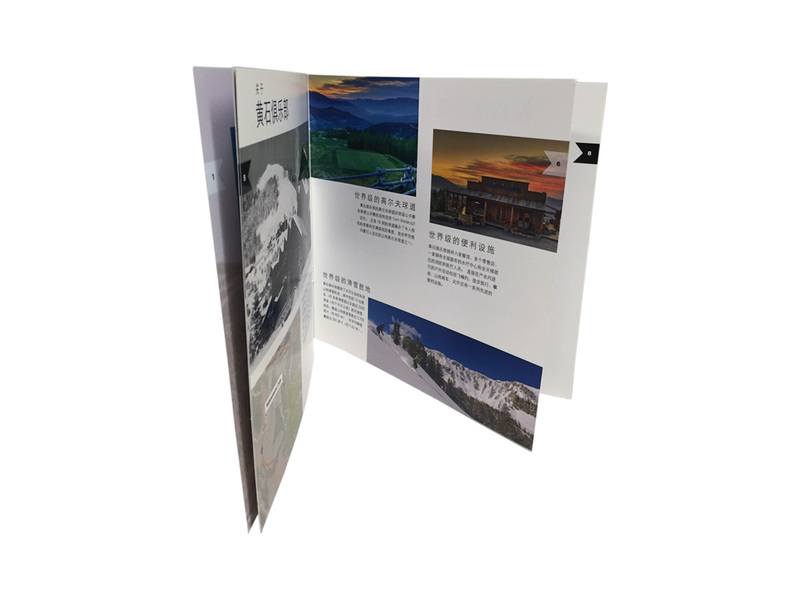 It incorporates the quality of traditional process printing with the speed of digital copying, and the results can be stunning. It’s cost-effective, fast and flexible. For shorter runs, it’s more cost effective to print your full color jobs digitally. There’s no set up time associated with digital printing, thus it’s not necessary to print long runs to keep your per piece cost down. In addition, you can take advantage of several of the new technologies and benefits of digital printing. Your promotional materials come to life with crystal clear images, heavy solids and crisp text. 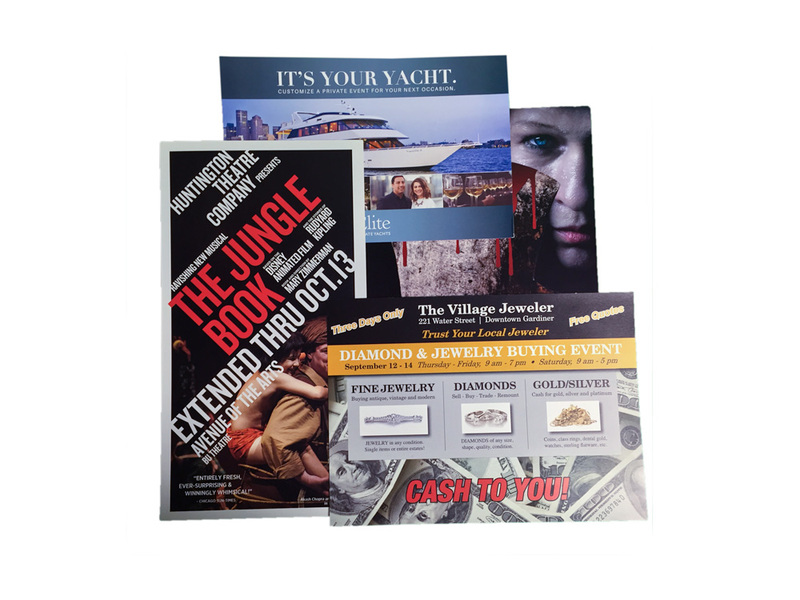 Your clients will be impressed with the heavy weight card stock for postcards or brochures now available through new digital printing technology. And unlike long run process printing which requires scheduling, proofing and finishing, your jobs can be ready in a matter of hours or a day. 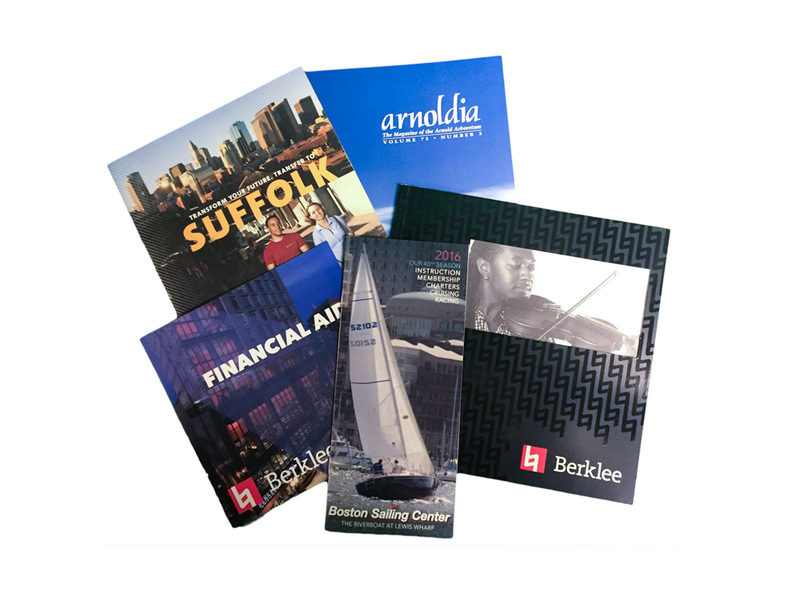 You can choose from a wider range of coated or uncoated stocks, light weight or heavy stock and matte or glossy finishes. The quality of digital printing these days is absolutely top notch! At times even we have a hard time telling whether a job was printed digitally or using full color process printing! To make a BIG impression, take advantage of our high end oversize printing capabilities. We can print your poster on paper, then dry mount and laminate it. We can print your oversize banners and add grommets to hang them. We can create your retractable banners or your trade show booths when you come to Boston for a trade show. At LPI, we can do it all. Let us help you decide if digital printing is right for your upcoming job.